How can digitalization and AI reduce GHG emissions in the process industry? 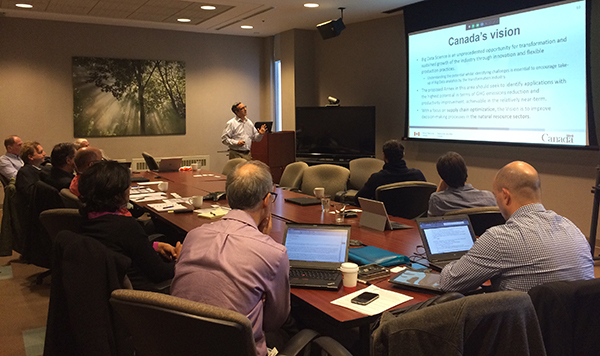 The 25th IETS ExCo Meeting was hosted by CanmetENERGY in Varennes, Canada, on 28-29 November 2017. A two-page summary from the meeting can be found here. For more information, contact the IETS Secretariat.